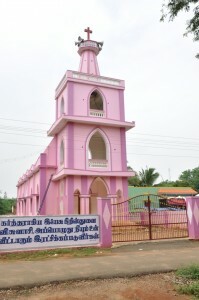 It was bifurcated from Adaikalapattanam Church and foundation stone was laid by Rt.Rev. Jason S. Dharmaraj MA BD Dip.Th on 30/07/1996, When Rev. R. Welcome Arputharaj was the Pastorate Chairman. When the Suvisepuram sabai was detached from Adaikalapattanam 25 families were there. The Church was built and was dedicated by the Rt.Rev.Dr. 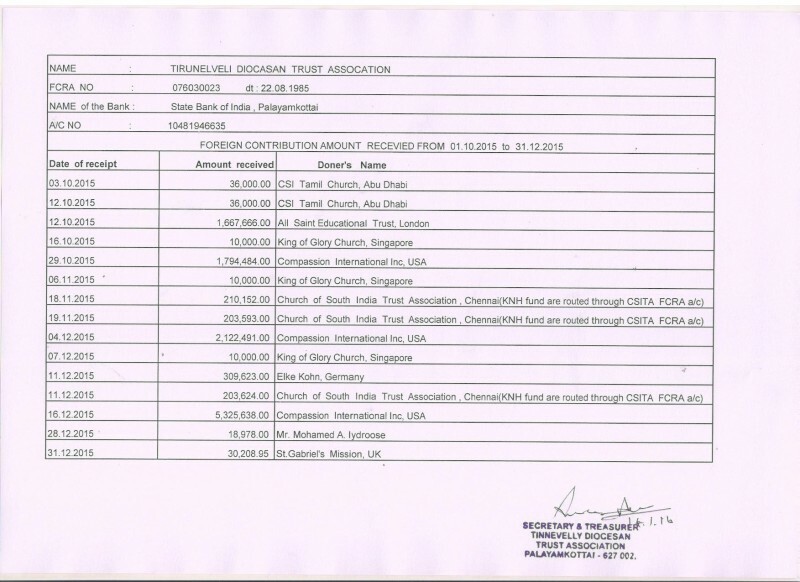 S. Jeyapaul David on 31/03/2000, Mr. Capton Kuselapathi served as Catechist and Rev. MK Daniel Raj served as Pastorate Chairman. At present 60 families are worshipping and Mr. Sunder serving as Catechist.